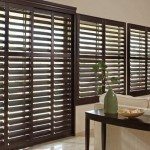 20% OFF ALL SHUTTERS! SALE NOW ON! DON’T MISS OUT! Timber Eco Shutters are of a premium furniture quality, strength and durability, sure to add value to your home. They are made of the finest selection of Paulownia timbers and kiln dried to a precise percentage to ensure long lasting stability. 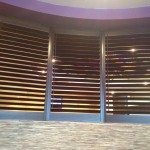 The strength and quality of timber enables a panel width of up to 950mm, great for maximising your view. Available in both 63mm and 89mm blade options and in a variety of colours, including a selection of specialty timber grains, to enhance both classic and contemporary decor. Our configuration options – sliding, bi-fold, hinged and fixed – ensure you find the right shutters to furnish the windows in your home. 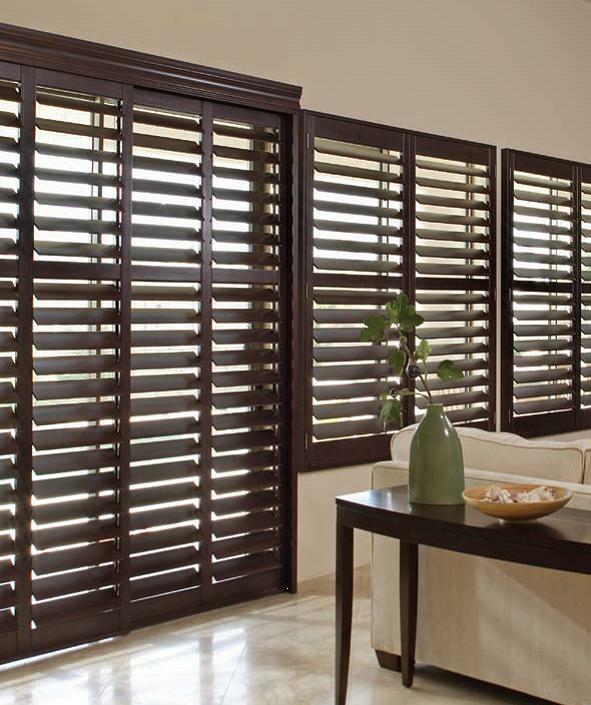 Luxurywood Shutters can be made with a choice of tilt bar positions including the modern hidden metal strip to allow full view when the shutters are open. 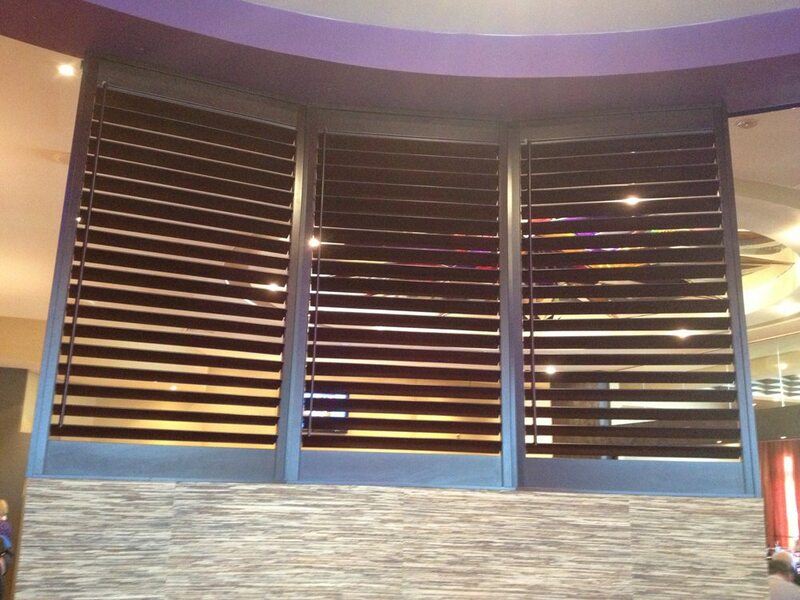 Modern Blinds is confident in customising our Shutters to suit your needs. For more information of our extensive range of Shutters please fill in the enquiry form on the right hand side or call us on 07 5591 7777 (Gold Coast) or 07 3290 5777 (Brisbane).